Looking for a sturdy small bucket with a lid? We can help. 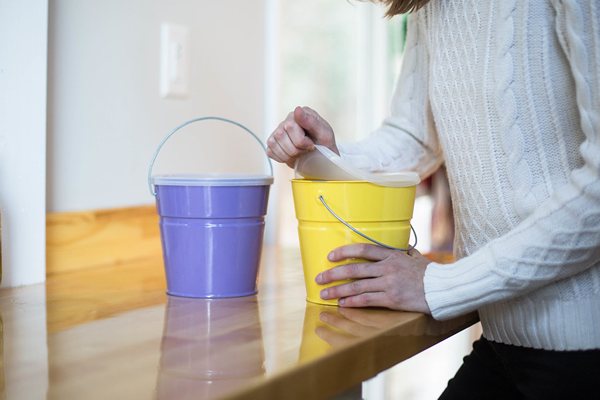 The uses for a colorful small bucket are unparallel. So if sweeping practicality is music to your ears then you'll love the handy bucket storage lid. Unclutter and harmonize all the doodads and thingamajigs in your life. Our unrivaled small storage containers are sold in 16 solid colors. The go-to solution for home organization, event planning, and gift giving is these small lidded buckets. Create novel table pieces, thoughtful presents, stylish storage, personalized Easter and Halloween buckets, or themed party favors. Steel bucket construction proudly made in the USA. *Lid must be added to the cart separately. 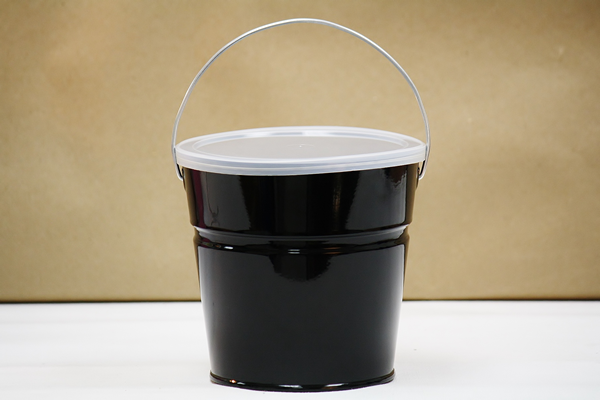 Storage buckets with lids available in a larger five quart construction.